If you’re an ardent viewer of ‘Game Of Thrones’ (and if you aren’t then you bloody well should be!) you’ll know all about Khal Drogo calling Daenerys ‘The moon of my life’. In return Dani calls him, “My sun and stars”. The Dothraki are a pretty violent bunch, so for their Khal and Khaleesi to whisper such sweetness is unbelievably romantic. Sadly it all ends in tears but for me their romance is one of the highlights of the series thus far. I would kill for some jewellery with those quotes on in real life. 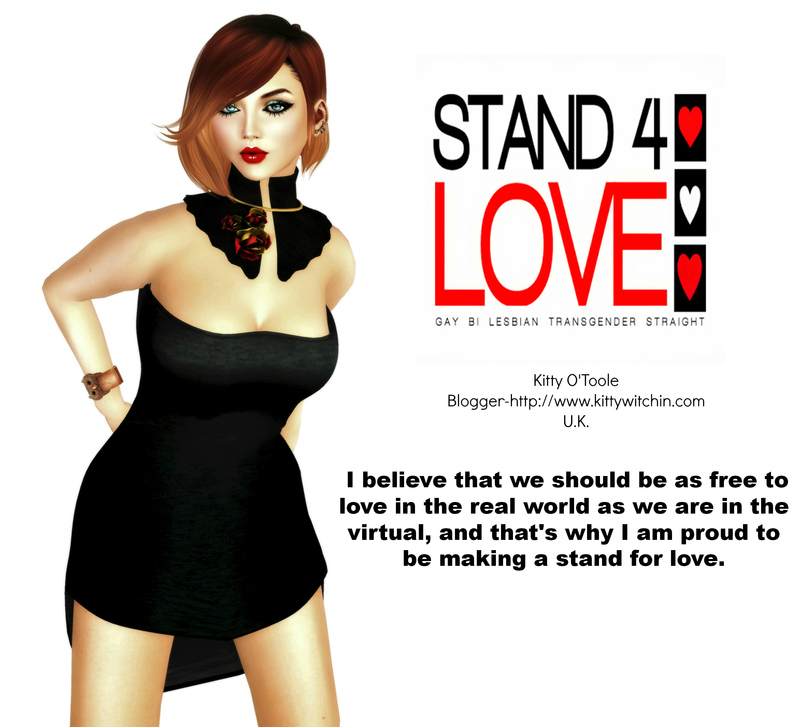 But why settle for real life when Second Life will do? Noodles have released a fantastic set featuring those quotes on two necklaces. They’re transferable, so you can keep one, and give the other to your mate, whether they’re Dothraki, Furry or whatever. If you don’t have a mate don’t despair, you can wear them yourself and they will still look awesome, as you can see from my picture above. The necklaces are an absolute bargain at L$50 for the set, as part of Fifty Linden Friday, so you’d better get a move on if you want to treat yourself! Here’s a TP to the store, and here is a list of the Fifty Linden Fridays offerings this week, courtesy of the amazing Elysium Hynes.